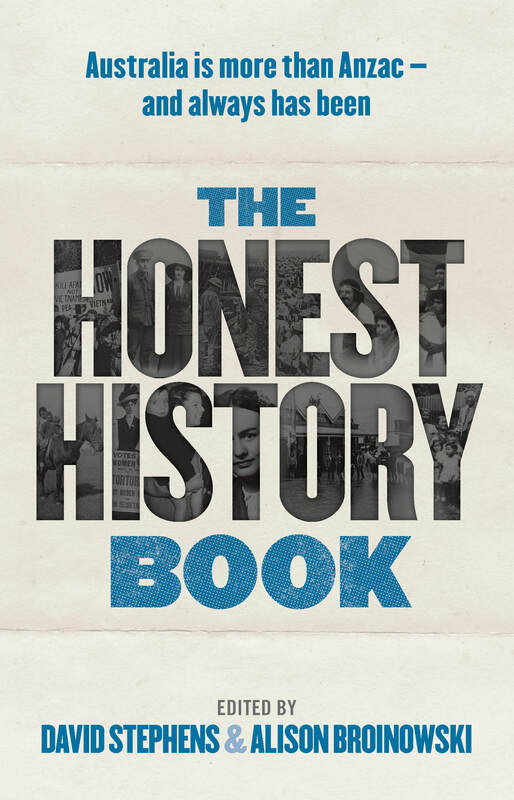 Posted today in the Newtown Review of Books is a review of The Honest History Book by Adelaide author, Bernard Whimpress. This [the book] is a passionate argument for a wider Australian history. Never have so many ringing phrases from so many historians rung so true … Edited collections of essays by 20 authors usually contain obvious highlights and a few dull spots. The Honest History Book maintains a uniformly high quality of presentations from all the contributors. The lengthy review ranges widely over the book. There is more on the book here.